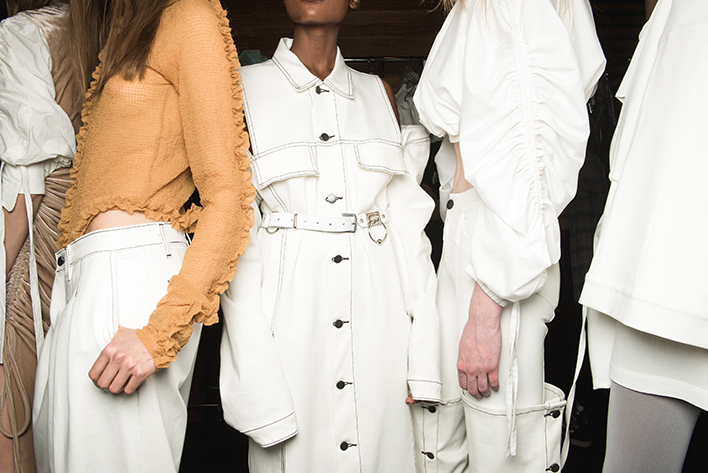 According to the McKinsey Global Fashion Index, the fashion industry has flourished in the past decade growing steadily despite the many challenges it’s faced. Digital innovation and changes in shopping and spending behavior have driven growth. Amazon’s presence in this industry has helped it adjust and adapt. It has also fueled the expansion of fashion e-commerce through greater selection, better photography, fast shipping, and customer-centric return policies. Amazon’s largest group of clothing shoppers are mobile-savvy millennials. As Prime customers, they expect quick delivery with impeccable customer service. These shoppers tend to choose products based on price rather than brand loyalty, and Amazon provides the ability to compare multiple products to get the highest quality at the lowest price possible. While large fashion brands continue to come onboard to reach Amazon's growing and evolving customer base, nimble small and medium sellers may have an advantage over large sellers in this category. 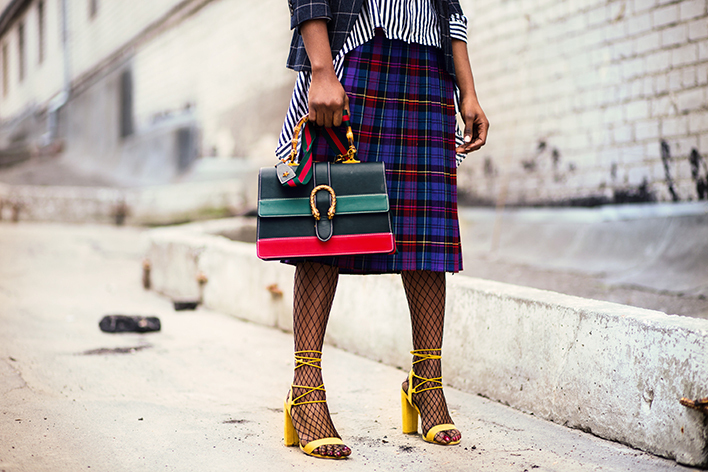 And with more and more fashion purchases happening online, there’s room to grow. How did Amazon go from books and basic household items to Michael Kors? Let’s take a look. Everything that Amazon does starts with customer behavior. Noticing an upward trend in online apparel shopping, Amazon first opened its platform to brand names and smaller clothing, footwear, and accessory companies in late 2002. Not known as a destination for stylish clothing, the marketplace expanded its reach in the fashion industry by purchasing the online women’s clothing store ShopBop in 2006, and Zappos, an online shoe and accessory retailer for men, women, and children in 2009. These acquisitions gave Amazon the ability to observe and learn from customer shopping trends in the fashion industry, and expand their fulfillment and shipping operations. In 2016 after ten years of less-than-successful experiments, Amazon launched two private label clothing brands: Lark & Ro, a women’s clothing line, and Scout + Ro for children’s apparel. 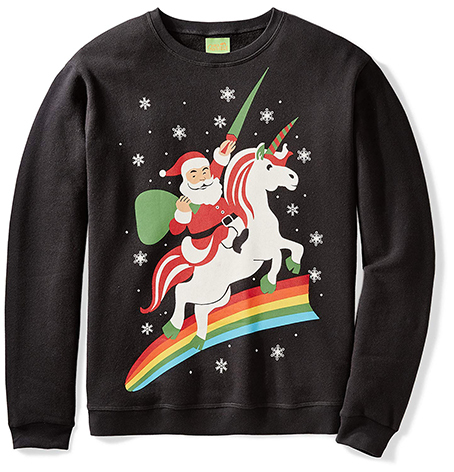 Since then, Amazon has released more than a hundred private label fashion lines on their platform, offering everything from jeans to swimsuits to ugly Christmas sweaters. Amazon is still determined to make its mark on high-fashion. The marketplace sponsors India Fashion Week and Fashion Week Tokyo, and partners with a number of renowned designers to appear at multiple fashion events around the globe. Between its private label brands and third-party sellers, Amazon brought in over $8 billion in US apparel and shoe revenue in 2017. And, with more than 13 million fashion items sold this year on Black Friday and Cyber Monday combined, it’s likely that Amazon’s 2018 gross annual sales will help it surpass Walmart as the largest clothing retailer in the United States. This category, open to individual and professional sellers, covers new outerwear, athletic wear, innerwear (undergarments), belts, and wallets. Used products are not accepted. To be considered for approval to sell on Amazon, sellers must provide a website or image-hosting site with product images that can be reviewed. Clothing & Accessories products from major brands must be listed using the manufacturer's UPC code, and all products must be authentic. Amazon does not allow any counterfeit, replica, or knock-off products. This category, open to professional sellers, includes new earrings, necklaces, rings, and bracelets. Fine jewelry sellers must get prior approval, used products are not permitted, and all products must be authentic and carry a warranty. 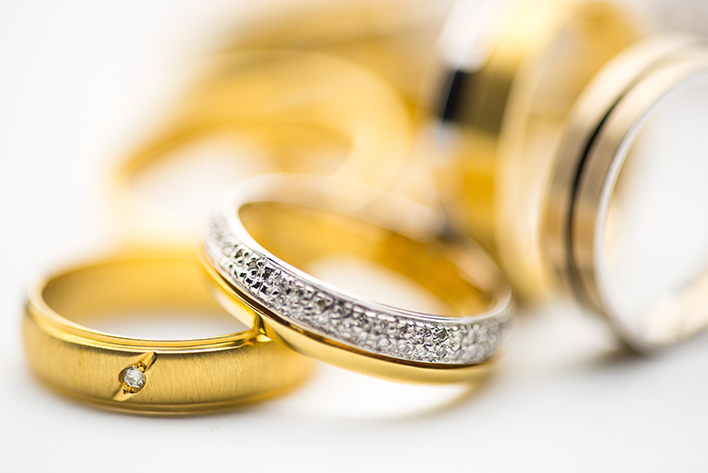 All unbranded jewelry products must be listed on separate seller-created detail pages, and jewelry products from major brands must be listed using the manufacturer's UPC code. Amazon requires new listings in the Jewelry category to be categorized per the Categorization of Fine vs. Fashion Jewelry, and they must meet the Amazon Jewelry Quality Assurance Standards and all applicable regulations, including the FTC Jewelry Guidelines. This category is open to professional sellers selling new shoes, boots, sandals, slippers, handbags, sunglasses, and eyewear frames. The guidelines for this category are the same as those required for selling Clothing & Accessories. This category is open to professional sellers selling new and certified refurbished watches. Like Clothing & Accessories and Shoes, Handbags & Sunglasses, sellers in this category must provide a website with product images that can be reviewed and approved. Watch products from major brands must be listed using the manufacturer's UPC code. Products must be authentic; not replicas or knockoffs. Sellers must disclose whether or not their watches carry a manufacturer’s warranty, and watches not covered by a manufacturer’s warranty will be covered by the Amazon watch warranty. All Certified Refurbished products are part of the Amazon Renewed program. Among these categories, there is a product for everyone’s price range. For example, a customer attending an upcoming event can buy this 12-pair set of socks for $31.99 or this sport coat for $25,000. 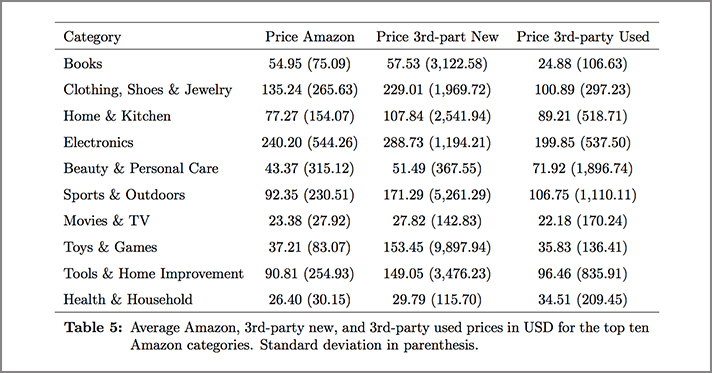 In June of this year, Harvard released a report on the average price for the top ten Amazon categories from pricing data collected between 2010-2016. After Electronics, the Clothing, Shoes, & Jewelry category had the highest average price point at $229. According to this study, mid-range prices are the norm for both small sellers and well-known brands, with the mean price for Clothing, Shoes, & Jewelry around $80. Large brands now realize that the Amazon marketplace is another retail channel and opportunity to reach online customers. While the full list of brands selling on Amazon is elusive and extensive, Amazon names some of its partners on the Amazon Fashion landing page, including 7 For All Mankind, adidas, Michael Kors, Carter’s, Dockers, Tommy Hilfiger, John Varvatos, kate spade new york, Lacoste, Nautica, New Balance, Roxy, Steve Madden, Ted Baker, True Religion, and more. Amazon also has more than 100 different private label brands in the fashion category. Many of these are highlighted on a search results page. Most generic searches will result in a “Top Rated from Our Brands” box appearing underneath sponsored products. Customers scroll through both sponsored products and Amazon’s featured products to view other results on the page. It’s important to note that Amazon isn't exclusively highlighting their brands; other small and large professional sellers appear in their curated collections and style guides where customers can shop by event or trends. Celebrities like Oprah have partnered with Amazon to build seasonal gift guides; helping to recreate the browsing experience that customers value while shopping in-store. In October, Amazon launched a new section of the site where customers can find and buy branded products endorsed by 24 actors, athletes, and influencers called The Celebrity Store. 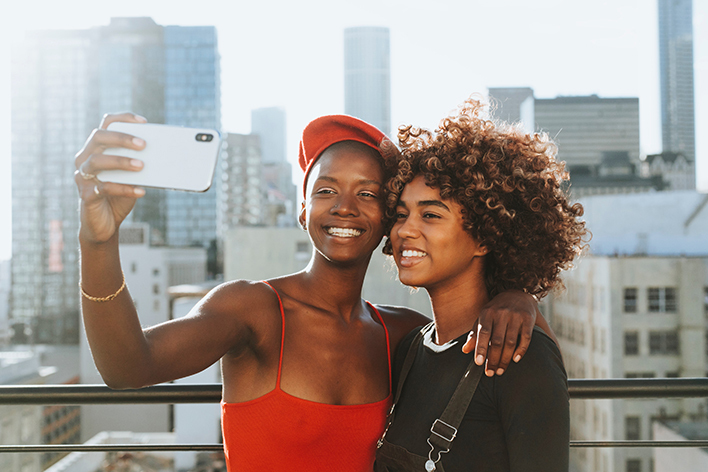 Amazon also has their own steadily growing @AmazonFashion feed on Instagram and works with social media influencers to develop and share some of the site’s curated product selections. Amazon’s fashion category is constantly changing and growing. Here are a few tips to help you succeed. Recent research shows that you have about eight seconds to capture a customer's attention. Photography should follow Amazon’s guidelines but also help enhance your product and convince a customer to click on your listing. While building a visually appealing storefront may be easier on your own website than on Amazon, professional sellers that have been approved to join Amazon’s brand registry now have more options available through Enhanced Brand Content (EBC). EBC allows a seller to include additional text, imagery, and video and create a more engaging listing that echoes the look and feel of a retail website. Remember to extend this branding across your packaging, marketing communication, and social channels. One of the reason’s Amazon has had such great success is its understanding of customer behavior. They know what customers are searching for and what they’re purchasing. While only Amazon itself has access to all of that data, MerchantWords can provide you with a critical piece. Our keyword database can reveal what customers are searching for and how frequently they’re searching for it. By cross-referencing information from MerchantWords with products available on Amazon, you can find niches where the demand far outweighs the supply. The MerchantWords database can also tell you what features Amazon shoppers prefer in a product. This can range from the material customers want it made out of (canvas, cotton, polyester, etc.) to the pattern or color they would prefer. By discovering and meeting customer preferences, you can stand out from the crowd and grab sales. With larger brands owning top-of-the-funnel keywords, try diving deep into the one billion unique keywords MerchantWords has in our database. Using long tail phrases in your listing and PPC ads can help you reach more targeted customers. Social media, especially Instagram, has become an excellent place for shoppers to find and learn about new products. A 2017 study found that 72% of surveyed users made a fashion, beauty, or style related purchase after seeing something on Instagram. Influencer marketing can help you launch a product. Building a relationship with an individual who has a large social media following can help spread the word about your brand and product, and help you target niche customers. Social media is also a great place to make potential customers aware of the qualities that make your brand unique. While shoppers aged 18-34 are less brand loyal than other demographic groups, they’re more likely to make purchases from companies that support causes they trust, and utilize ethically sourced and green manufacturing materials. Reviews are always important, but they’re even more important in the fashion industry. Consumers can learn what a fabric feels like, how clothing will fit, and see pictures of customers like themselves wearing their future purchase. If you can, reach out to customers that follow your brand and like your product and encourage them to leave positive reviews. This will help other customers as they shop. Returns are especially important when you’re in the fashion industry. No one wants to buy a piece of clothing online and then not be able to return it if the fit isn’t right. The experience is equally unpleasant if the return or exchange process is complicated. Eliminate buyer concerns by dedicating a listing bullet point to your return policy and emphasizing how easy returns can be. This statement may help push a hesitant shopper towards a purchase and ease any shopping anxiety. The return rate is higher for clothing sellers so build out a comprehensive return process and policy. While this is a lot of work on the front end, it will make life easier later on. Sometimes, smaller is better! While small sellers don’t have the resources of large name brands they also don’t have the policies and procedures of a larger company. This is positive in the swiftly changing fashion industry. Nimble brands can launch new products and capitalize on Amazon shopping trends while they’re happening. Amazon plans to continue its success in the fashion industry through new programs and products. Here’s what you can expect from them in the future. Amazon launched this program in 2017 and has been promoting it vigorously throughout 2018. Competing with companies like StitchFix, Prime Wardrobe allows customers to order clothing from Amazon and try on before purchasing. Prime Wardrobe users choose all of the products in their box (3-8 items) rather than having a stylist make the selections for them. Once the box is delivered, customers have seven days to try on clothing before indicating online which pieces they’ll be keeping or sending back in the resealable box. The more items a customer keeps, the bigger the discount they receive. This program is currently only available to Prime members, and participation in this program is limited to Amazon Vendors. Amazon is sponsoring fashion week events around the world in an attempt to shed its image as a bargain retailer. This past season, it sponsored both India Fashion Week and Fashion Week Tokyo. Amazon is also sponsoring events like its October Calvin Klein pop-up in New York, to remind customers they can bring high-end brands to the platform. Companies like J.Crew have signed on for their own Amazon storefronts. 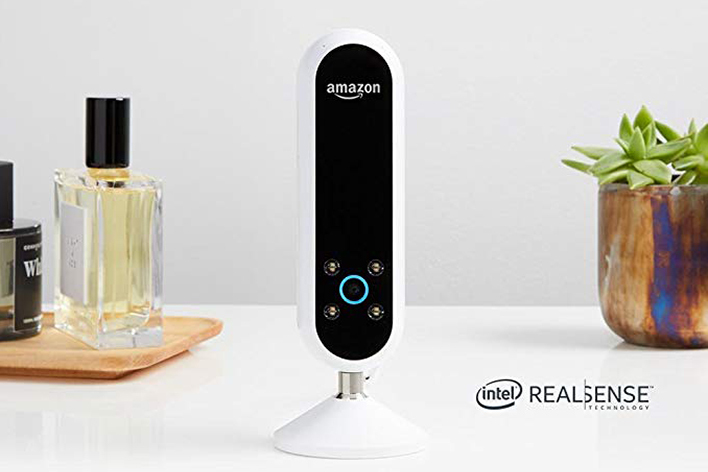 Amazon is introducing new smart devices and partnering with designers as they build these brands. Fashion designer Prabal Gurung teamed up with Amazon and the new Echo Look speaker to display his fall collection. Gurung used the smart speaker to photograph his fall 2018 lookbook and document the looks on the runway. The Echo Look is the newest addition to the Alexa smart speaker family. The speaker comes with a built-in camera, so Alexa can take a full body “selfie.” The Look app allows customers to compare outfits and receive advice on what to wear from a combination of opinions from fashion experts and artificial intelligence. Owners of the Echo Look can also save their favorite outfits and document when they wore them to build a personal lookbook. The Echo Look isn’t the only device with which Amazon is hoping to influence the fashion industry. In October 2017, Amazon purchased Body Labs. This startup created software that captures an image of a body and creates a 3-D model. Reportedly, Amazon is using this technology to scan volunteers and learn how their bodies change over time. The data gathered from this experiment can help Amazon learn how to better make clothing recommendations to future customers according to their body type and age. It is also possible that Amazon could be using Body Labs’ technology to create a smart mirror. In January 2018 Amazon acquired the patent for a “blended reality mirror” which would allow users to try on clothing virtually. They have yet to comment on its plans for the patent, but we foresee Amazon combining the technology with Alexa, so customers can easily order more fashion-forward clothing from the comfort of home or in one of Amazon's stores. Next week will be the last week of our Amazon Revolution series. We’ll be exploring what Amazon is doing to attract small sellers to its platform!